A morning of traipsing around the city of Chicago calls for a relaxing, tea-filled afternoon. A hot pot of your favorite blend and savory and sweet treats are the perfect follow-up to a hectic museum or zoo visit. Here are three outstanding non-hotel afternoon teas in Chicago that pair well with a morning museum of zoo adventure. 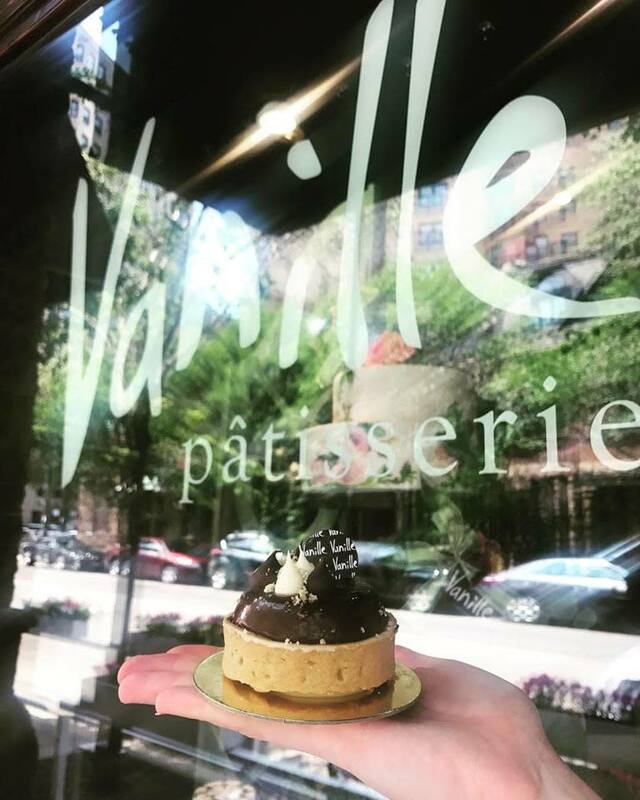 Vanille Patisserie&apos;s afternoon tea party brings signature Parisian-style pastries, scones and finger sandwiches paired with the finest selection of Chicago-based Benjamin Tea to the table in their luxe Lincoln Park salon. Offered Thursday–Sunday with 3 daily reservation times of noon, 2 p.m. and 4 p.m. You&apos;ll want to set aside about 1.5 hours to enjoy the full experience. Vanille is also happy to accommodate any dietary restrictions, including gluten free and vegetarian requests. 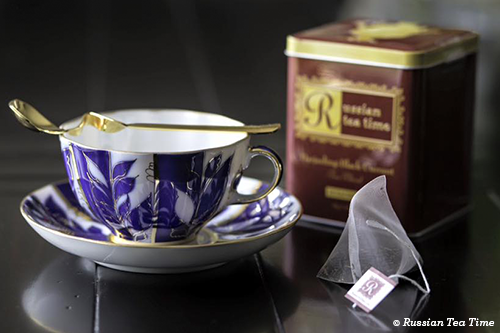 Russian Tea Time, a full-service restaurant located just steps from the Art Institute of Chicago, features a hearty afternoon tea that promises to refuel you after a morning of masterpiece gazing. Full Afternoon Tea Service is priced at $29.95 per guest and includes raisin scones with homemade whipping cream and marmalade, a salmon and cream cheese tea bite with fresh dill, crunchy spring crepes infused with a delicate peanut sauce, Pozharski croquette mini sandwich, eggplant orientale mini sandwich, potato piroshky bite and quiche with sundried tomatoes. The sweets include Napoleon torte, rugalah, lemon cake, cinnamon cookie, sugar cookie, mini apricot plum strudel, chocolate Cookie, white egg cookie and a Tea Time specialty, "Bizze". 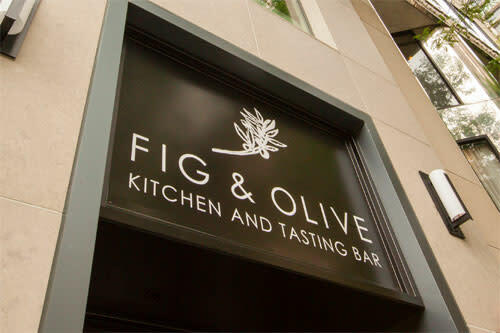 Fig & Olive, Chicago&apos;s swanky, California-meets-the-Mediterranean-inspired restaurant, hosts a lovely, flower-filled afternoon tea Wednesday–Sunday from 3–6 p.m. Located about a 20-minute walk through the elegant Gold Coast from the Chicago History Museum, this elegant tea makes for the perfect post-museum or post-Mag Mile shopping pit stop. $35 includes classic scones, savory and sweet treats including salmon profiteroles, heirloom tomato tartlets, macarons and more, plus the tea of your choice. Consider upgrading to the Royal Tea, which includes your choice of two teas–Blueberry Merlot and Raspberry Nectar–steeped in Moët & Chandon Champagne. Photos of Vanille Patisserie tea stand with assorted pastries and storefront courtesy of Vanille Patisserie. Photo of Fig & Olive exterior courtesy of Fig & Olive.